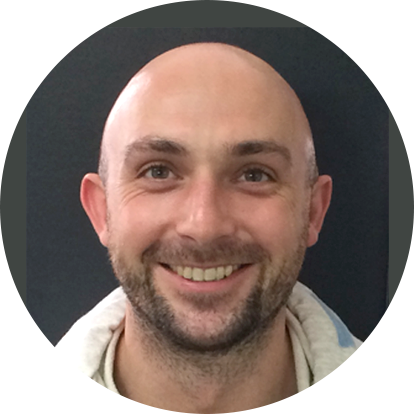 ‘more for kids’ is delighted to introduce our health and fitness expert Matt Myatt. Matt, a keen sportsman studied at John Moores University in Liverpool. He has a degree in sports science and since graduating has spent several years working with children in schools and clubs in addition to adult personal training. 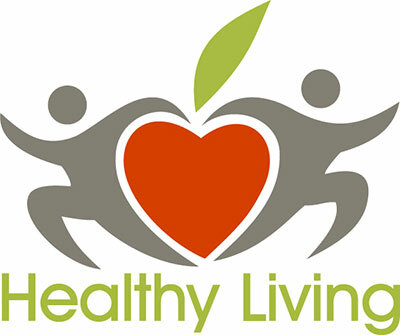 Look out for the healthy living tips and advice Matt will be giving over the coming weeks, covering nutrition and fitness. Eating healthily can seem like a bit of a chore, but it can be easier than you think with our tips to make eating healthily fun for the whole family. Have a goal. Make two cups of fruit and three cups of vegetables the daily goal. Add them to lunch boxes as well as meals at home and the daily goal will be easy to reach especially if you replace high calorie snacks with fruit. Count the number of cups of water you drink each day. See if you can reach six cups a day. Crunchy vegetables are great instead of chips or crisps with your dip. Prepare cut up vegetables and fruit in advance so there is always something ready to munch on. Instead of sweet treats, try fruit for your desserts. Serve with low fat yoghurt poured over the fruit or as a dip. Maximum brainpower breakfast. Whizz up a smoothie with low fat milk, strawberries, banana and a spoonful of peanut butter. Experiment with different fruit too. Eating foods high in sugar or starches too often during the day can result in tooth decay, something to avoid for adults and children alike. You can’t monitor what your children eat all day but do persuade them to avoid nibbling foods and sipping drinks all day long (except water of course). Sugar-free chewing gum can help keep their teeth healthy but the best way is to get them to brush their teeth twice a day with fluoride toothpaste.